 “The best prize a writer can receive is new readers for their books.” A phrase which Agustín Fernández Paz has reiterated on several occasions, an indication of the great importance he places on other people discovering his books. 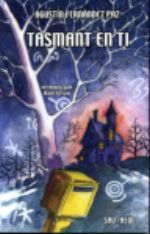 Translation is an ideal way to approach readers from other cultural spheres. Despite the difficulties Galician books have in opening new paths around the world, chance has led to several of AFP’s books being translated into other languages over the last few months. After the Korean edition of The Only Thing Left is Love, an updated version of Radioactive Flowers has been published in Spanish, as well as the reworked text of Black Air having a new edition in Argentina. 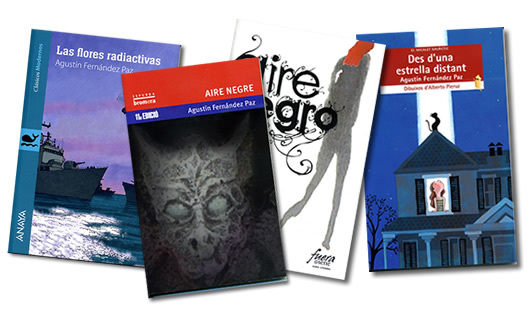 Black Air has also appeared in Bulgarian and, in a new edition, in Catalan. There Is No Night So Long and From a Distant Star have also been published in Catalan. Up!, the short tale illustrated by Noemí Villamuza, has just appeared in China. Barriers has been translated into Italian, in a very carefully worked edition. In the coming months, A Train Loaded with Mysteries will be translated for China, Stories for Words will be available in Catalan, while Black Air and The Only Thing Left is Love will be translated into English.